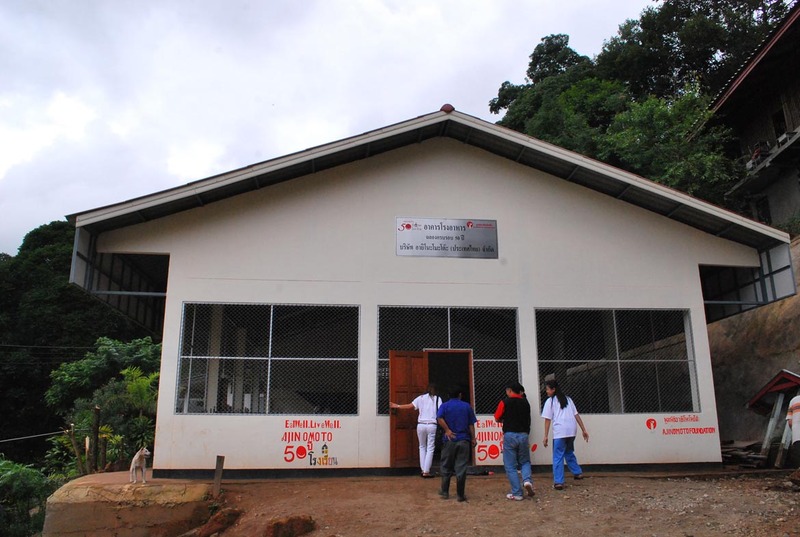 Baan Khun Sa Nai School, Pai District, Mae Hong Son Province received donation from the Ajinomoto Foundation to support building of new canteen. 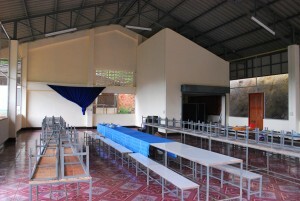 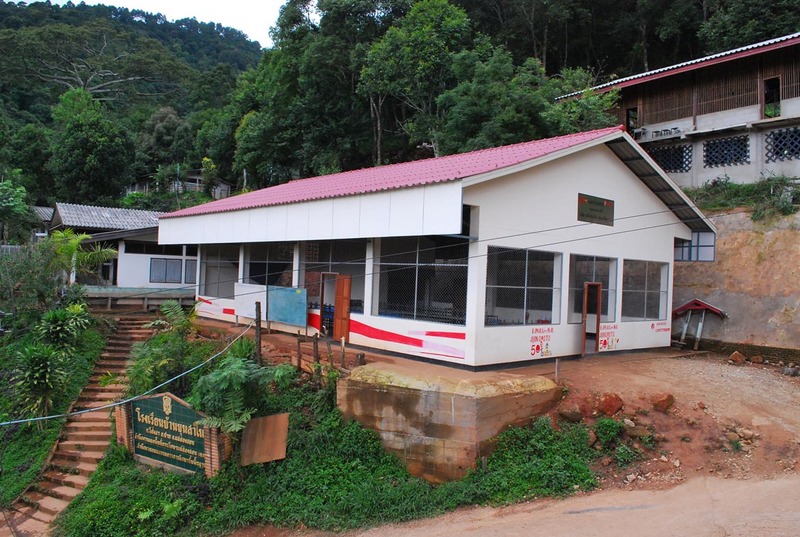 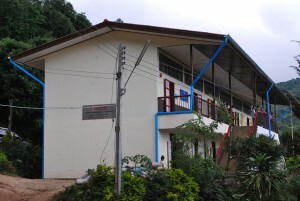 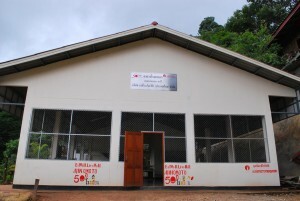 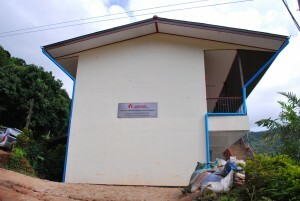 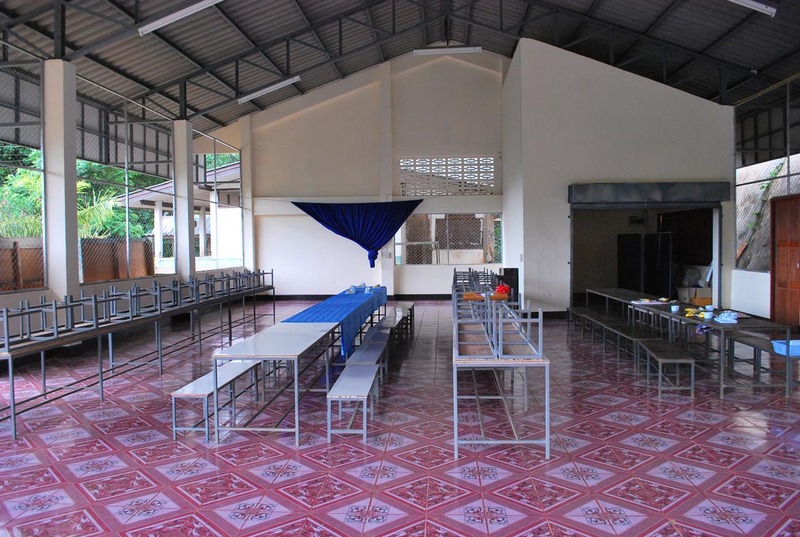 The canteen construction was completed and officially opened on 20 June 2011. 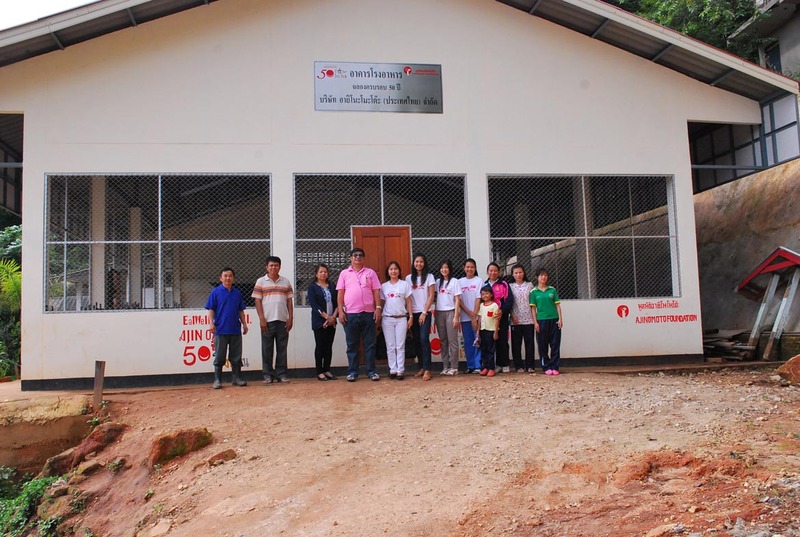 The opening was led by Mr. Sonthi Ampaijit, Vice Chairman of Ajinomoto Foundation at that time, to Mr. Bamrung Ritrat, Director Mae Hong Son Primary Educational Service Area Office 1 at that time. 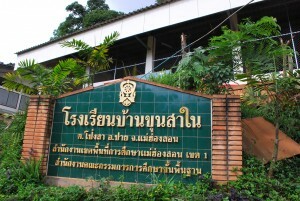 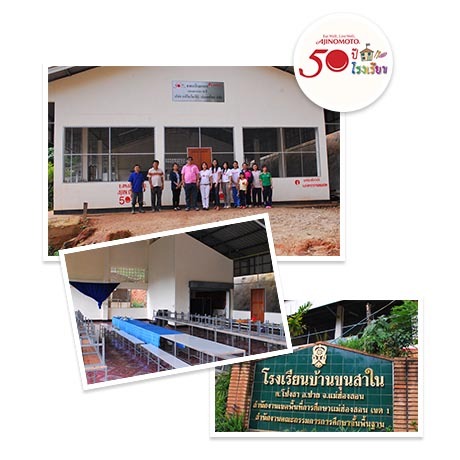 The donation to the construction totaled to the amount of 500,000 Baht. 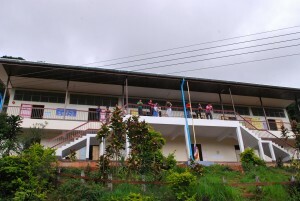 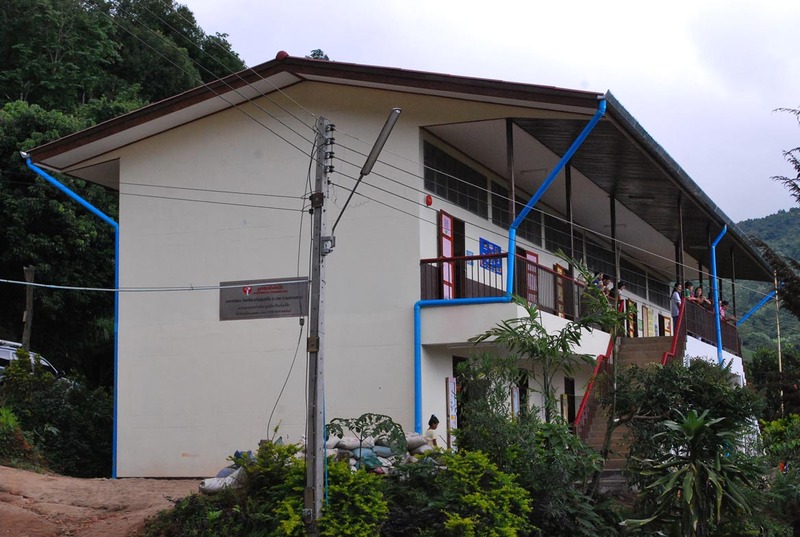 In addition, the foundation also built a new school building with 2 floors, with the construction budget of 1,250,000 baht to the school to replace the old building that was in very poor condition. The opening day was filled with excitement and appreciation from the students, parents, teachers, and villagers in the community.